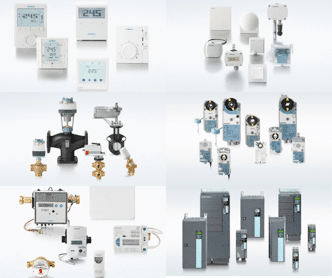 We offer a comprehensive range of building automation systems and HVAC products for use in heating, ventilation, air conditioning and cooling applications. These building management systems are optimally matched so you profit not only from minimized installation and operating costs, but from a high level of security against failure as well. Our systems are ideal for most types of commercial and industrial buildings. Desigo CC- the open management platform from Siemens- is designed to create comfortable, safe and efficient facilities. Desigo CC covers the complete scope from simple single-discipline systems to fully integrated buildings. Easy to engineer and operate, state of the art in technology and functionality, Desigo CC sets industry standards. Desigo CC is based on global communications standards such as BACnet, OPC, Modbus, IEC 61850, SNMP and ONVIF. This allows seamless integration of many building subsystems such as Building Automation, Fire Detection, Access Control, CCTV as well as many other subsystems. 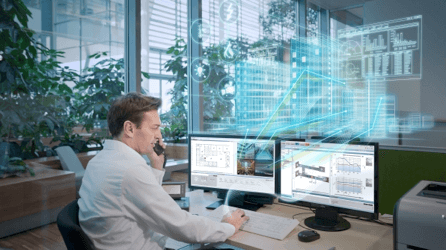 The Desigo PX automation stations and operator units from Siemens efficiently control and monitor your building systems. Comprehensive system features such as alarm signalling, time-based programs and trend logging cover all building system requirements. The scalable, freely programmable automation stations and operator units can be optimally matched to your requirements. The open BACnet communication protocol used by the Desigo PX automation stations and the ability to add interfaces to connect devices that communicate via KNX, LonWorks, Modbus, M-bus, etc. ensure open system architecture. This makes it possible to also integrate third-party systems and components easily and cost-effectively. energy costs since energy saving functions are already built in. Solar systems, the position of the sun and current weather data, for example, can all be integrated into the building management via applications. Siemens products fulfil the highest quality standards. Energy efficiency, easy handling and long lifecycles are among the essential features of every single one of our products. And open communication standards as KNX, Modbus and BACnet enhance compatibility and easily allow for seamless integration into building automation and control systems – this is how perfect places become a reality. Our portfolio offers you all the products you need from just one source. You benefit from consistent installation processes and easy engineering for every single product. IET aims to ensure that people in your buildings are safe and assets and businesses protected against fire damages. IET wants to offer you the best possible solutions. 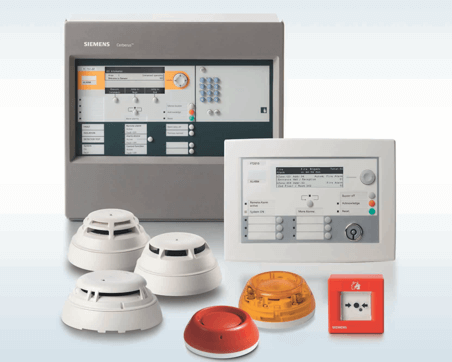 With the fire safety systems from Siemens, you can meet any application with confidence. The fire safety system excels through fast, reliable fire detection, alarm signalling, and control. That means for you: maximum safety and optimal protection of people and assets. 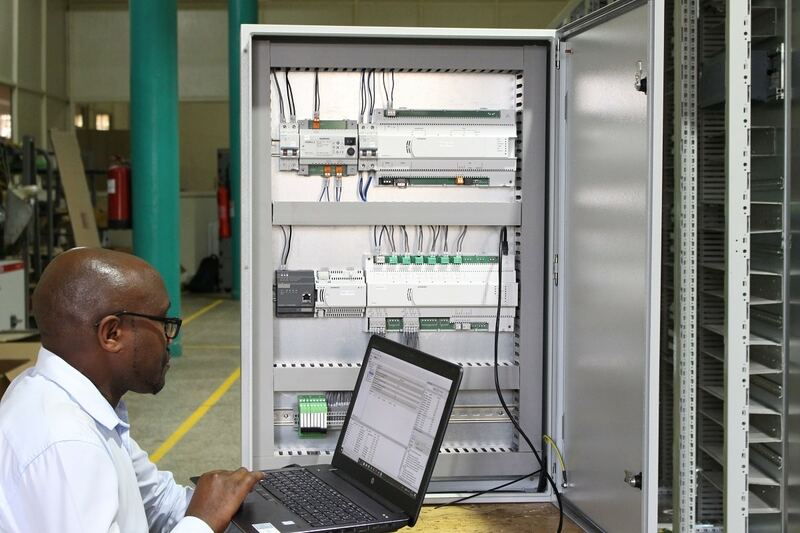 Siemens provides high quality and innovative products for a broad range of applications backed up by their know-how, 160 years of experience, and comprehensive research. IET is your trusted supplier for all your fire safety requirements.